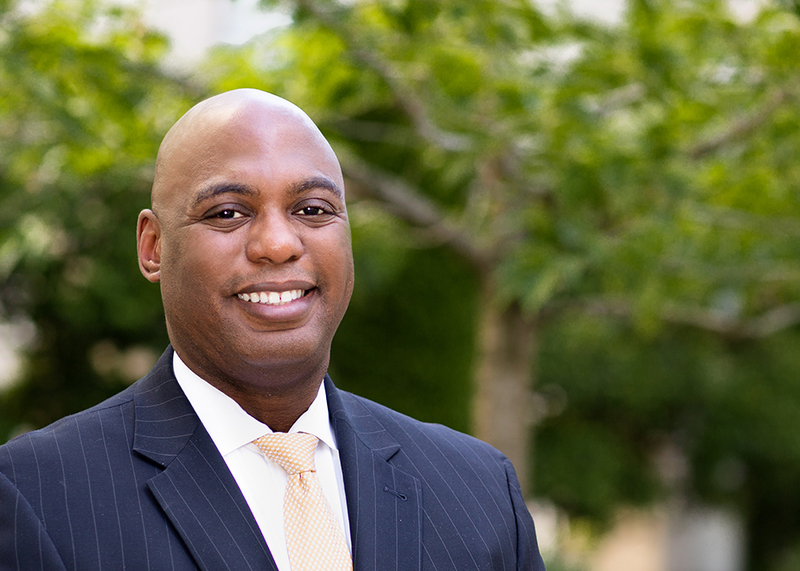 R. Cantrell Jones is Of Counsel with Williams Kastner and a member of the firm’s Labor and Employment Practice group. Prior to joining Williams Kastner, Mr. Jones worked at top tier firms in Chicago, clerked for two federal judges, and served in the U.S. Air Force Judge Advocate General’s (JAG) Corps. In these roles, Mr. Jones represented the employers in labor and employment mediations, negotiations, and trials in state and federal matters. Mr. Jones has experience in complex commercial litigation, labor and employment law, internal investigations, regulatory compliance, and ethics. Mr. Jones’ experience extends to matters concerning the FLSA, EPA, ADA, ADEA, and litigation against the EEOC. He has extensive executive leadership, management, and organizational skills honed by leading and managing multiple legal offices throughout the United States and Europe. Mr. Jones graduated from the United States Air Force Academy in Colorado Springs, Colorado, earned a J.D. from Washington and Lee University School of Law, Masters in Human Resource Management from Troy State University, and a M.B.A. from Oxford University. Mr. Jones is married to his wife, Kelly, and is the proud father of Charlie and Olivia. In his spare time, Mr. Jones enjoys martial arts, cooking, and traveling.